The objective of this course is to give you guidance on how to differentiate credible from less credible subgroup claims in clinical trials. For this purpose, some established criteria to assess the validity of subgroup analyses will be reviewed. This course also aims to give you an overview of the different scenarios that the European Medicine Agency considers in its guideline for subgroup assessment in late-stage or confirmatory clinical trials. For each scenario some examples will be reviewed. 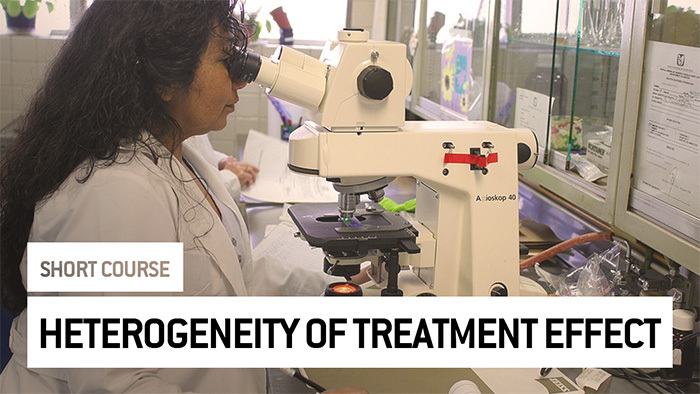 At the end of this course, you will be familiar with the concepts related to the heterogeneity of treatment effect and how to interpret the results according to the method used to cope with.